Lillian Too’s 2008 Feng Shui Extravaganza Begins! 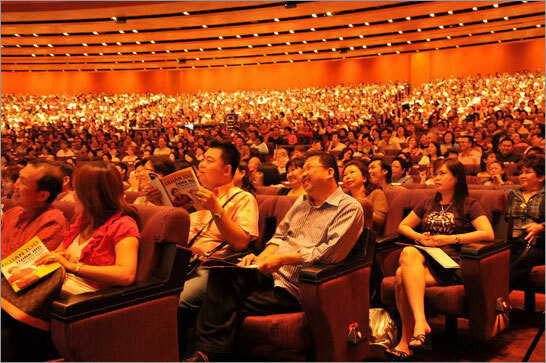 Lillian Too’s 2008 Feng Shui Extravaganza kicked off with a bang on 6th January, which drew 3000 strong crowds to Suntec Convention Centre, Singapore to get updates and tips for the coming year of the Earth Rat. 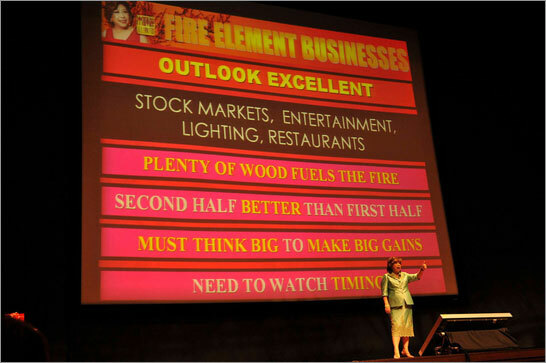 It was a Sunday filled with feng shui updates, detailed explanation of annual afflictions and best of all a comprehensive presentation of the remedies needed to insulate us from the afflictions of 2008. 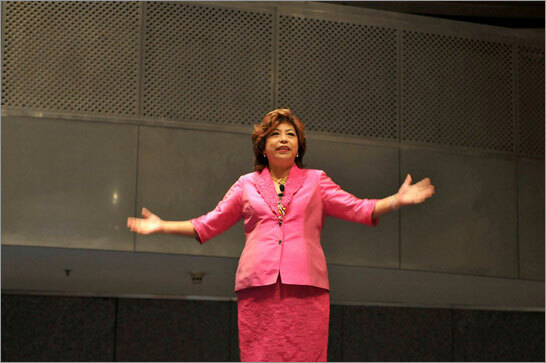 On 13th January, following her success in Singapore, Lillian Too continued her Extravaganza Roadshow at the Plenary Hall, Kuala Lumpur Convention Centre with more than 2000 people in attendance. 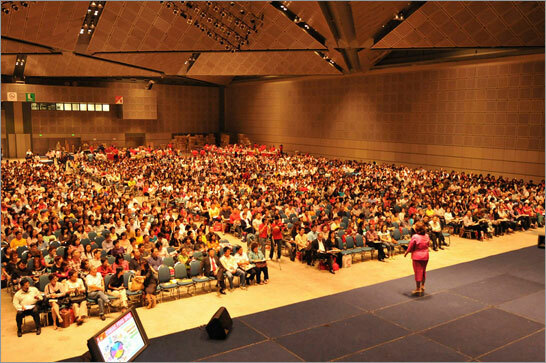 The Extravaganza Roadshow continues to Hawaii (19th – 20th January) and London (1st March). Click here for more information.